If you are a property adjuster, you are familiar with losses caused by defective products. We are seeing a significant increase in property damage caused by water and fire as a direct result of a defective product. Many firms litigate but few actually litigate a product liability matter to completion. This is why we are trying to work with you to bundle these files to increase the settlement value and decrease your operational costs associated with adjusting each claim. It is vitally important to identify these losses in the early stages of the claim. Our Early Involvement Team can assist you in this identification and will keep you informed of potentially defective products as we manage the subrogation side of the claim from start to finish. You can learn more about Early Involvement here. Per the CPSC, the water heater’s flame arrestor can fail to work properly, posing a fire hazard. This recall includes A.O. 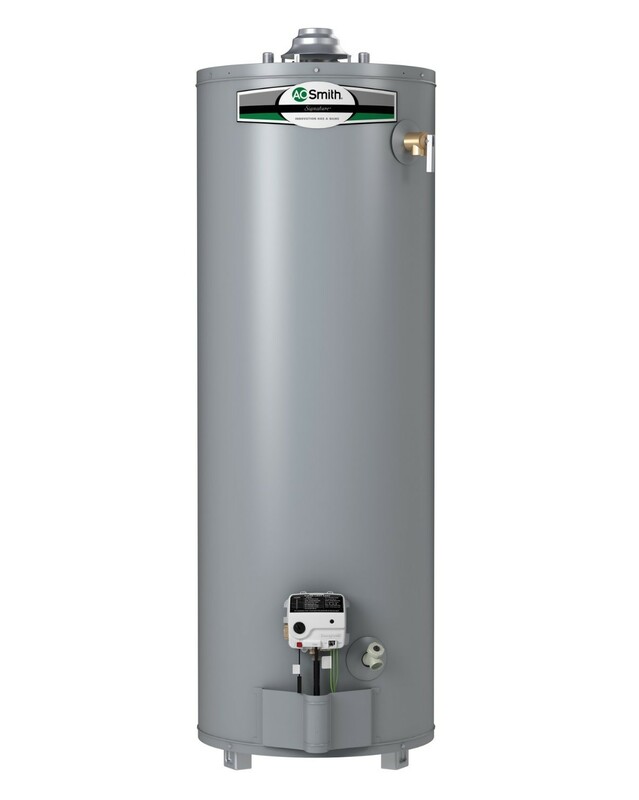 Smith 30-gallon natural gas water heaters with model number G6-UT3030NV and serial numbers with the first four digits of 1805 through 1809. A. O. Smith, the model number and the serial number are printed on the data plate located next to the gas water heater’s control valve/thermostat. Per the CPSC, an electrical component in the refrigerator can short circuit, posing a fire hazard. This recall involves the Haier models HA10TG31 with 10.1 cubic foot capacity. They measure about five feet high and two feet wide. 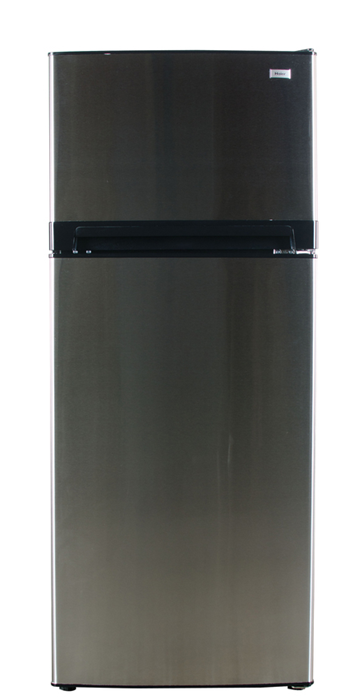 The Haier logo is affixed on the refrigerator door. 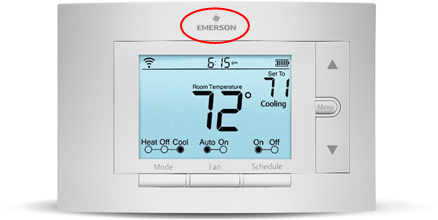 Per the CPSC, this recall involves Emerson branded SensiWiFi thermostats with “Emerson” printed on the front and a date code from 1416 to 1536 on the back. The date code represents the manufacture date from the 16th week of 2014 through the 36th week of 2015. The thermostats are white with an LCD screen. There are three buttons below the thermostat screen. Up and down arrow and Menu buttons are located to the right of the screen. Recalled thermostats have model numbers 1F86U-42WF or UP500W. A product label containing model number and date code information is located on the back of the thermostat. Per the CPSC, the dehumidifier can overheat, smoke and catch fire, posing serious fire and burn hazards to consumers. Learn about our plan that has led to a timely resolution of Gree files.